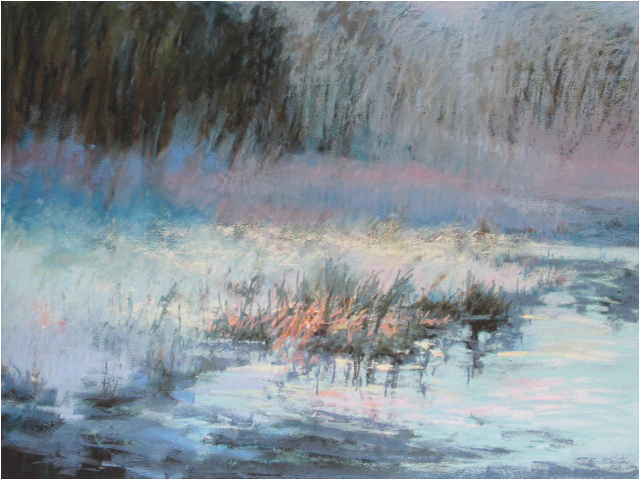 Gail E. Sauter’s pastels are in collections across the United States, Canada, Great Britain, Italy, France, and Russia. She was awarded the Pastel Society of America’s distinguished status of Master Pastelist and received the distinction of full artist status by the Copley Society, Boston. Gail’s professional biography is listed in Who’s Who in American Art. 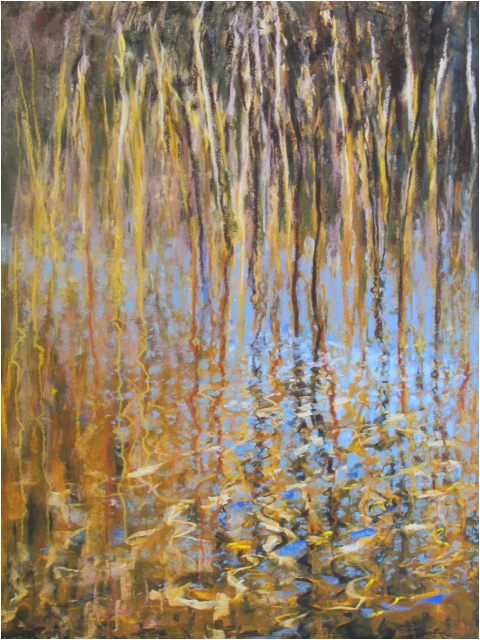 She has held residencies at the Virginia Center for Creative Arts, the Vermont Studio Colony, I Park in Connecticut, the Atlin Center in British Columbia and Acadia National Park. 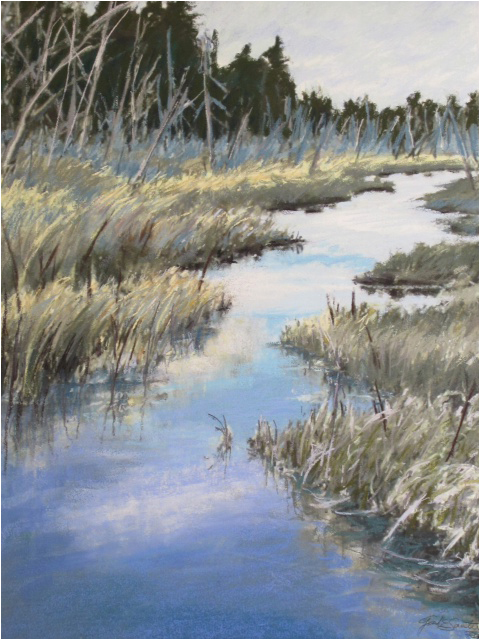 Her work has been published in The Best of Pastel 2 (Gail E Robinson) and L’Art du Pastel. The artist lives in Kittery, Maine.